Yvette Olbricht Selfie No. 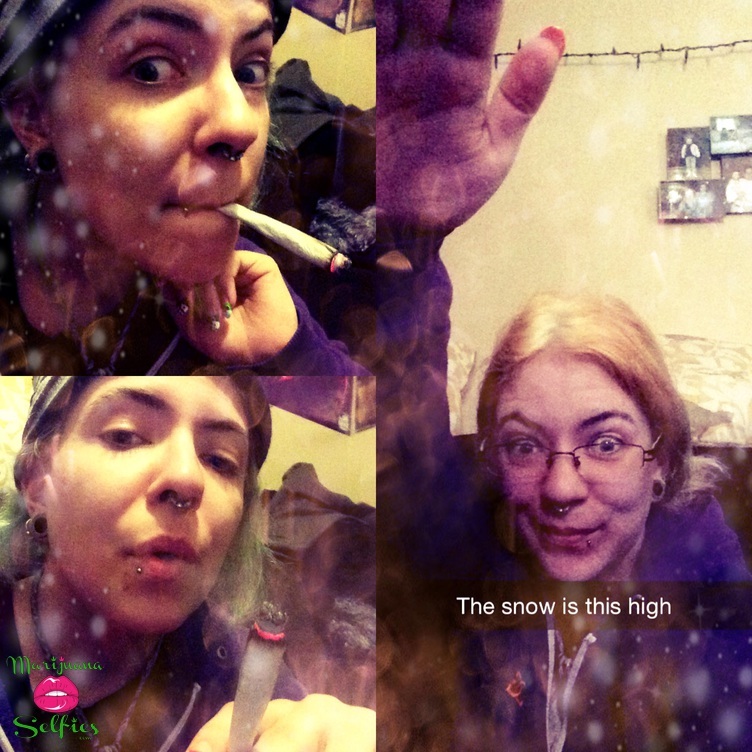 450 - VOTE for this Marijuana Selfie! All about that wake and bake.